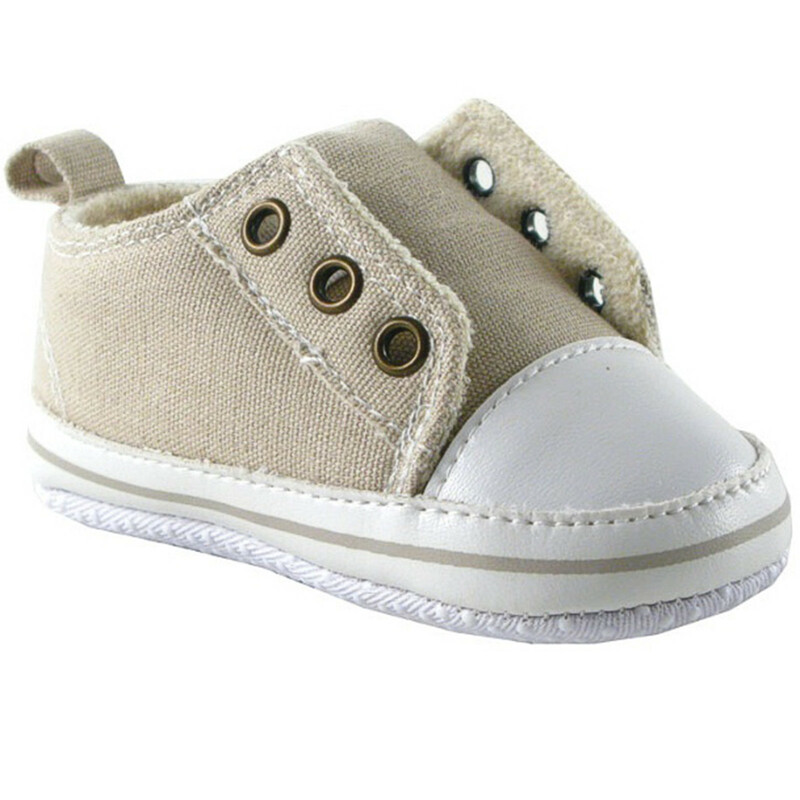 Luvable Friends Laceless Sneakers are a stylish complement to your baby's outfit. 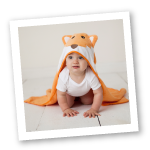 Made of durable materials with non-skid soles these baby shoes are available in boy, girl or neutral designs in sizes up to 18 months! Too cute however I think these shoes would be cute for little girls or boys. Cute color just a simple shoe that goes with any color. Great product!